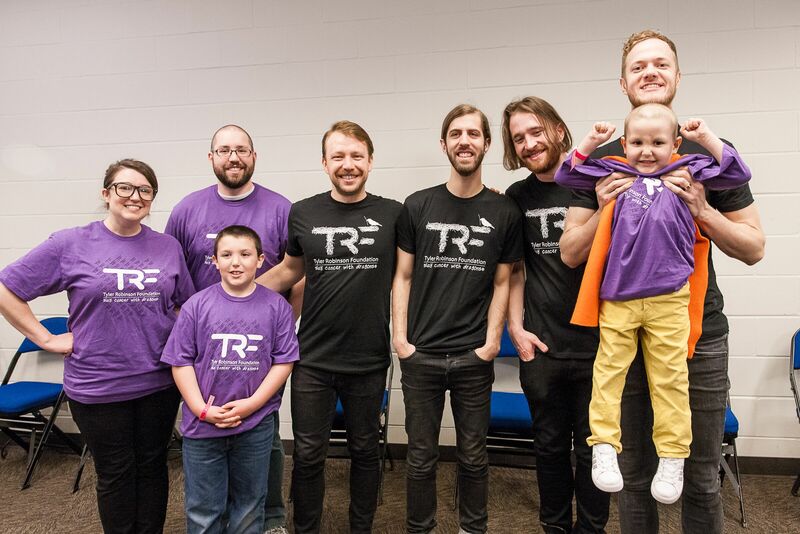 The Tyler Robinson Foundation was started by the world famous Band “Imagine Dragons” in honor of one of their biggest fans, Tyler Robinson, who passed away at such a young age from a rare form of cancer. 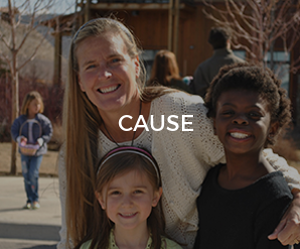 Lisa Smith-Batchen is running for pediatric cancer as a TRF ambassador. 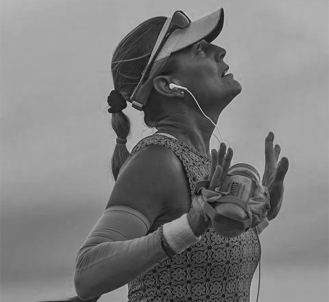 Lisa will attempt to break the overall Transcontinental coast-to-coast speed record. 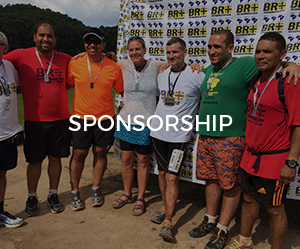 She will begin in Los Angeles, California on April 24, 2016 at 6 a.m. PDT, and conclude in New York City. 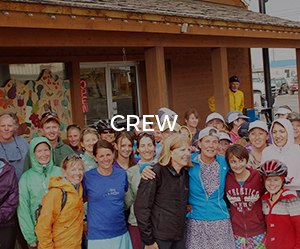 During that time, she will cover more than 3100 miles. 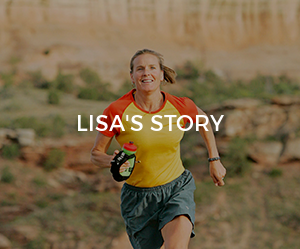 To break the current record, Lisa will have to cover more than 50-68 miles per day, in less than the current record of 46 days and 8 hours — a feat she is well qualified to accomplish.